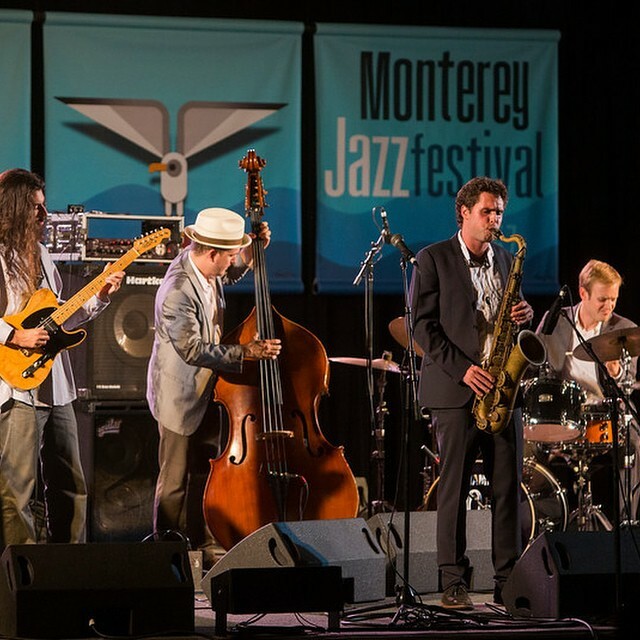 Former Brubeck Fellow, Ben Flocks and his band Battle Mountain made their debut performance at the Monterey Jazz Festival this past weekend. We are extremely proud of Ben and the great work that he is out there doing for the community. 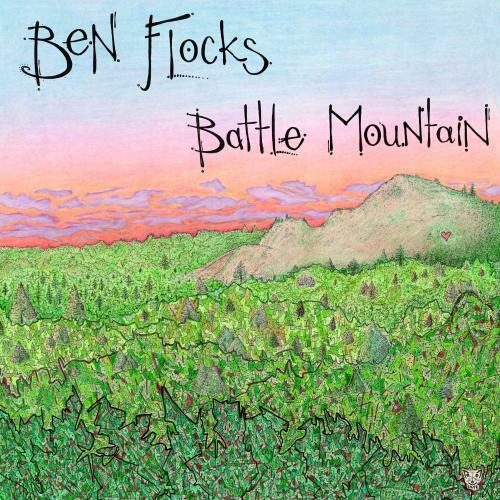 Click here to learn more about Ben (www.benflocks.com). 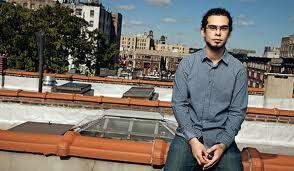 We had an amazing week celebrating the life and work of Dave and Iola Brubeck at Jazz at Lincoln Center last week. Listed below are the events that took place throughout the week. A big thanks to Wynton Marsalis and everyone at Lincoln Center for hosting the Brubeck Institute for the entire week to help us pay tribute to Dave and Iola. New York, NY – February 26, 2014 – On April 7-13, Jazz at Lincoln Center’s Dave Brubeck Festival will honor Dave Brubeck, one of America’s most significant jazz musicians to emerge after the Swing Era. The Dave Brubeck Festival will include seven nights of concerts, pre-concert discussions and a new multi-media exhibit throughout Frederick P. Rose Hall, home of Jazz at Lincoln Center, located at Broadway at 60th Street, New York, New York. Over the course of his extraordinarily productive 92 years, more than seventy of them spent as a professional musician, Dave Brubeck (1920-2012), who became a household name when Time magazine placed his picture on its cover in 1954, served his country in World War II, studied with the composer Darius Milhaud, wrote several hundred songs for a series of constantly working quartets propelled by his distinctive piano voice, composed numerous extended works—operas, oratorios, ballets, suites—that bespoke his continued artistic growth, performed as a solo pianist, and, after 2000, devoted consequential time to the prestigious Brubeck Institute at the University of Pacific, his alma mater. This evening in Rose Theater, the Jazz at Lincoln Center Orchestra with Wynton Marsalis explores Brubeck’s legacy with fresh arrangements of his corpus that illuminate the maestro’s breadth and scope. Free pre-concert discussion at 7pm with Simon Rowe, Executive Director of the Brubeck Institute; Russell Gloyd, Brubeck’s longtime manager, producer and friend (4/10 only); Chris Brubeck, trombonist, bassist, pianist (4/11 only); and Darius Brubeck, pianist (4/12 only). Towards the end of the 1950s, when he was at the height of his fame, pianist-composer Dave Brubeck (1920-2012) and his wife Iola, in collaboration with Louis Armstrong, drew on their respective experiences spreading American culture and music around the world at the behest of the U.S. State Department to create a jazz musical titled The Real Ambassadors. Brubeck’s and Armstrong’s groups coalesced—together with singer Carmen McRae and the vocal group Lambert, Hendricks & Bevan—to record the soundtrack in December 1961, and to perform at the 1962 Monterey Jazz Festival. 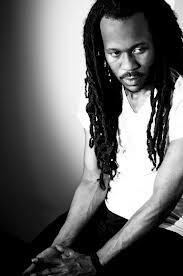 Peter Martin, pianist and Music Director of these concerts, restages this still-topical masterwork, which addressed the civil rights movement and includes Iola Brubeck’s classic lyric “They Say I Look Like God.” Vocalists include Roberta Gambarini, Brian Owens, Vivian Sessoms, Russell Graham, Ty Stephens. Free pre-concert discussion at 6pm & 8:30pm with Ricky Riccardi, Curator, Louis Armstrong House Museum; and Keith Hatschek, Professor at the University of the Pacific, and Dave Brubeck scholar. Dizzy’s Club Coca-Cola presents The Brubeck Brothers Quartet featuring Dan Brubeck on drums and Chris Brubeck on bass & trombone, two members of one of America’s most accomplished musical families. Guitarist Mike DeMicco and pianist Chuck Lamb complete this dynamic quartet. Cover charge is $30 and $15 (students). Since 2010, Darius, Chris and Dan Brubeck have toured together, joined by Dave O’Higgins, in salute to their father Dave Brubeck’s legacy. They perform many of his most iconic hits, including “Take Five,” “Blue Rondo a la Turk,” and “Unsquare Dance,” as well as original compositions by the brothers. 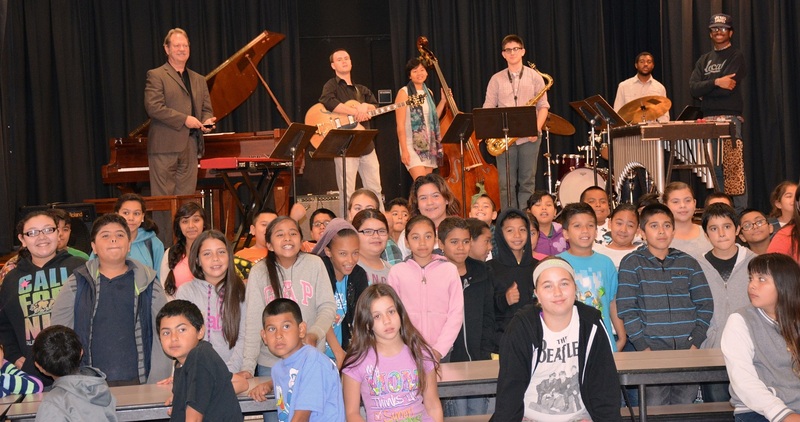 The members of the Brubeck Institute Jazz Quintet (BIJQ) have won numerous DownBeat Student Music Awards for best collegiate jazz group in the country. Touring regularly throughout the United States, the 2013-14 BIJQ members are Max Boiko, trumpet; Joel Ross, vibraphones; Sean Britt, guitar; Sarah Kuo, bass; and Jalon D’Mere Archie, drums. Special guests will include pianist Joe Gilman and saxophonist Patrick Langham on April 10 and vibraphonist Stefon Harris on April 12. Cover charge is $35 and $25 (students). Alumni members of the Brubeck Institute Jazz Quintet (BIJQ) from 2002-2011 reunite for one night only for this special concert. Jazz at Lincoln Center’s newest exhibition, Dave Brubeck: Jazz Ambassador is free and open to the public. Historical photographs, scores, ephemera—including programs and correspondence—and rare interview and concert footage shine a light on Brubeck’s remarkable life and work as a composer, bandleader, socially-engaged artist, and cultural ambassador. Many of Jazz at Lincoln Center’s concerts stream live in high-definition audio and video for free to a global audience. Please visitnew.livestream.com/jazz for webcasts and schedule. The concerts will also be available on Livestream’s mobile and connected TV applications with real-time DVR, chat, photos and other materials available to fans worldwide. Legendary vocalist Al Jarreau plays the Bob Hope Theatre on Friday as part of the Brubeck Festival. Al Jarreau said he could “stay all night.” He almost did. Well, not quite. Jarreau, casual, relaxed, informal, affable, smiling a lot and utterly infused with music, seemed to be conjuring up his formative hang-loose, 1970s club gigs in Sausalito – he reflected on them very fondly – as he gracefully paced himself through the 13th Brubeck Festival’s headline concert Friday at Stockton’s half-full Bob Hope Theatre. “My 100-meter time’s the same,” Jarreau teased at one point. “But my distance running. …” Nevertheless, the 13-time Grammy Award-winning vocalist – he preferred “more R&B” than jazz as an adjective – vamped, scatted, joked, mused, occasionally slick-footed and generally grooved his way through a 13-“song” (depending on how that’s defined), 100-minute show. He’s like a one-voice Phish. A jam-man. Any direction’s good. A flexible, compatible, five-piece band backed up Jarreau’s percussive, improvisational inventions – providing him with occasions when he could rest on a stool, admiring them. He’s 74. Jarreau, who’s been doing this sort of thing for six decades, performed in the unfettered artistic spirit – anything goes – of pianist-composer Dave Brubeck (1920-2012), namesake of University of the Pacific’s Brubeck Institute. The concert and festival were dedicated to Iola Brubeck, an organizational, motivational and inspirational source of support during her 71-year marriage to Dave, an American jazz master and cultural ambassador. She died March 12 at age 90. Obviously, the years have added rough – occasionally fragile – contours to the smooth-jazz vocal stylings of Jarreau’s peak years. The grit and grind provided a slightly more-organic essence. Still, Jarreau reached for the falsetto-ish highs and dug into the droning depths, seeming to experiment with every phrase. Uttering whatever the moment might infer. That reached an apex when he and the band jammed through a lengthy – careening, colliding, chaotic – fusion of what seemed to be Brubeck’s “Take Five” and “Blue Rondo a la Turk.” Jarreau joyfully deployed his voice as a percussive instrument. He preceded that by orating an auctioneer’s-speed version of the lyrics Iola conceived for “Take Five,” saxophone player Paul Desmond’s familiar melody, a global standard since 1959. 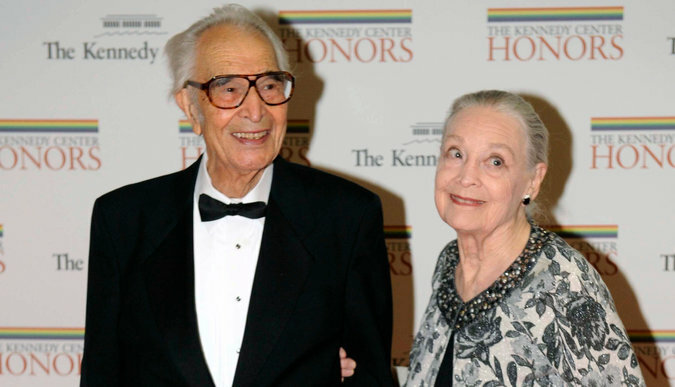 Iola Brubeck, who played an important behind-the-scenes role in the success of her husband, the jazz pianist and composer Dave Brubeck, died on Wednesday at her home in Wilton, Conn. She was 90. The cause was cancer, according to the University of the Pacific in Stockton, Calif., which announced her death. Both she and Mr. Brubeck were graduates of the university, which was known as the College of the Pacific at the time, and which has housed the Brubeck archives since 2000. Mrs. Brubeck, who was married to Mr. Brubeck from 1942 until his death in December 2012, is credited with making him a popular concert attraction on college campuses in the early 1950s, when his quartet was relatively unknown and she served as his manager, booker and publicist. “We discovered that the best audiences for Dave’s music were really a young musical audience, preferably music students,” she said in an interview with the Library of Congress in 2008. She wrote letters to scores of colleges, which resulted in numerous bookings and to the release of the live albums “Jazz at Oberlin,” “Jazz at the College of the Pacific” and “Jazz Goes to College,” whose success helped to make Mr. Brubeck one of the music’s biggest stars. The Brubecks’ most ambitious collaboration was probably “The Real Ambassadors,” the satirical story of an American jazz musician who visits Africa on a State Department tour. They conceived it as a stage musical but never found a producer, and it was performed only once, at the 1962 Monterey Jazz Festival. A studio recording of the score, with a lineup including Louis Armstrong, the singer Carmen McRae and the vocal group Lambert, Hendricks & Ross as well as the Brubeck quartet, was released that year. “The Real Ambassadors” is scheduled to receive its belated New York premiere on April 11 and 12 at the Appel Room of Jazz at Lincoln Center. It is also the subject of an exhibition set to open at the Louis Armstrong House Museum in Queens on April 1. Iola Whitlock was born on Aug. 14, 1923, in Corning, Calif. She met Mr. Brubeck at the College of the Pacific, where they worked together on a student radio show. Mrs. Brubeck is survived by four sons, Darius, Christopher, Daniel and Matthew, all of them professional musicians; a daughter, Catherine Brubeck Yaghsizian; 10 grandchildren; and six great-grandchildren. Another son, Michael, died in 2009. 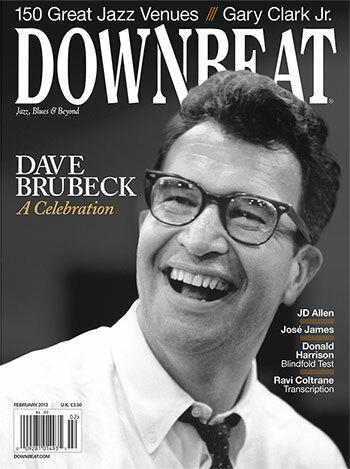 Dave Brubeck and DownBeat have not always gotten along. But through numerous features, reviews and news stories, the magazine has told the sometimes controversial story about how a musically rebellious cowboy became a jazz legend.